Wat is dit voor site? Wij zoeken de goedkoopste boeken op internet. User Interface Design and Evaluationvonden we het goedkoopst op Bol.com voor €11.69. We hebben gezocht in nieuwe en tweedehands boeken. Rechtsonderaan de pagina kan je het boek direct bestellen	via Bol	.com. Whether you are a professional new to the user-centered design field, or an experienced designer who needs to learn the fundamentals of user interface design and evaluation, this book can lead the way. What will you get from this book? Based on a course from the Open University, UK which has been taught to over a thousand professionals and students, this book presents an overview of the field. 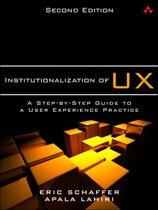 It illustrates the benefits of a user-centered approach to the design of software, computer systems, and web sites, and provides a clear and practical discussion of requirements gathering; developing interaction design from user requirements; and, user interface evaluation. 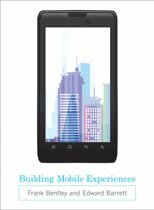 The book's coverage includes established HCI topics - for example, visibility, affordance, feedback, metaphors, mental models, and the like - combined with practical guidelines for contemporary designs and current trends, which makes for a winning combination. You get a clear presentation of ideas, illustrations of concepts, using real-world applications. This book will help you develop all the skills necessary for iterative user-centered design, and provides a firm foundation for user interface design and evaluation on which to build. 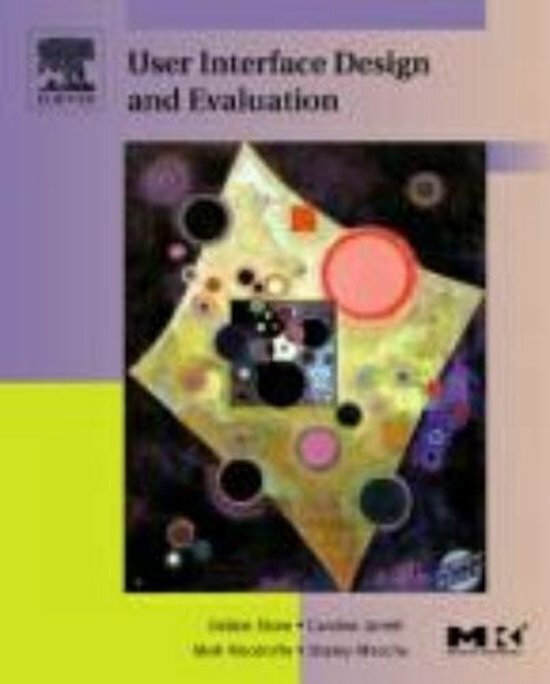 This work covers the design of graphical user interfaces, web sites, and interfaces for embedded systems. It covers full color production, with activities, projects, hundreds of illustrations, and industrial applications. A supporting web site includes sample exam paper, numerous activities to practice the concepts learned, and a set of review questions to test your own learning - plus web resources. Editie Revised of The Miracle of Col ed.